atom is a global IT infrastructure services provider that plans, designs and implements organizational IT strategies and manages critical IT infrastructure for global clients. Arclite System Ltd. leverages its in-depth industry and technical knowledge and helps clients extract maximum value from their IT investments. The company delivers this by providing an IT Infrastructure management and consultancy platform that is cost effective, reliable, and cutting edge. Experience in diverse verticals: consumer banking and retail finance, insurance, manufacturing, information technology, healthcare, garments, media and broadcasting, and personal care. Comprehensive technology management platform that includes Arclite System Ltd. Proprietary processes and tools. Best-of-breed vendors and alliances continuously drive down costs, reduce defects, and improve productivity. Flexible and customized solutions match specific customer needs. 24/7 support and guaranteeing standardized services for global businesses. 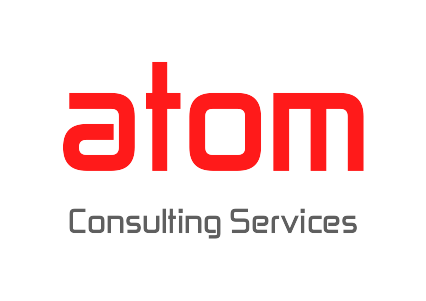 atom Consultancy services has been working with global companies for over 4 years, helping with the adoption of IT infrastructure for operational excellence. Arclite System Ltd. effectively enforces process standardization, eliminates IT redundancy costs, increases automation, and eliminates system and process defects to provide measurable and positive business impact.